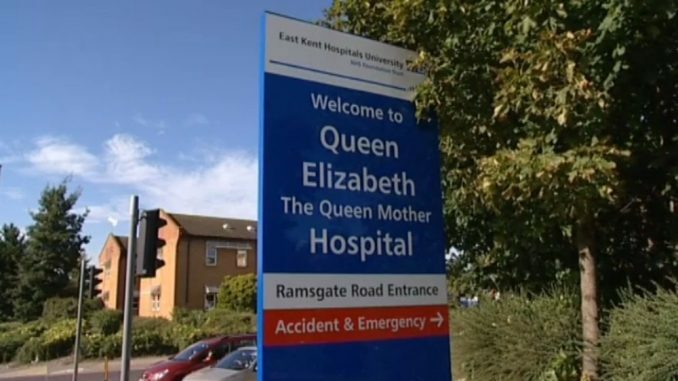 East Kent Hospitals has secured £6.42million in national funding for new observation wards at its emergency departments at Queen Elizabeth The Queen Mother Hospital in Margate and William Harvey Hospital in Ashford. The wards will create more space during very busy periods so that patients needing observation can be cared for in a more appropriate environment than a busy emergency department. The new wards are one part of the Trust’s preparations to be “winter ready” and improve the experience for patients in east Kent’s hospitals, as well as giving staff a better environment to work in. 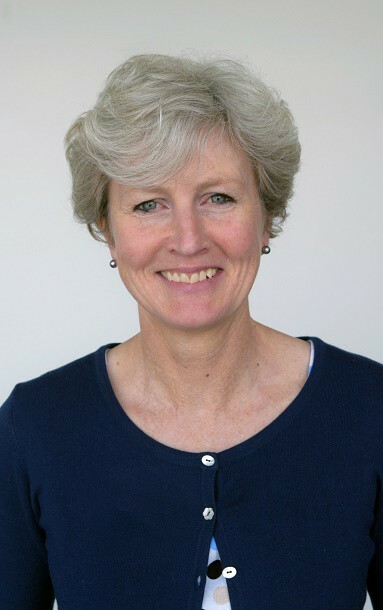 Chief Executive Susan Acott said: “This funding is excellent news for east Kent patients. It means people who need an extended period of observation will no longer have to stay in the emergency departments during this time, so we will be able to provide the care they need in a much more suitable environment while at the same time releasing much-needed physical space in our emergency departments. The Trust will bring in modular units to keep building work to a minimum and so that they can be ready in time to use during this winter. Extending “ambulatory care” so that more people can be seen, treated and discharged on the same day, without needing to be admitted to hospital overnight. Investing in technology to improve patient care. EKHUFT is a leading Trust for its use of technology and is introducing electronic bed management so staff can see at a glance when beds become available. Real-time reporting ensures up to date information is available for every patient in real time. Recruiting additional nurses, doctors and consultants in its emergency departments, as well as paediatric nurses to provide 24/7 cover to care for children in the emergency department. Local recruitment campaigns and international recruitment searches in Ireland, Australia and Italy, are included in the Trust’s plans to attract nurses and doctors. The Trust is also taking action to avoid planned operations being cancelled this winter. Planned hip and knee replacement operations currently undertaken at William Harvey Hospital in Ashford will take place at the Kent and Canterbury Hospital this winter, supported by dedicated beds and staff. At Queen Elizabeth The Queen Mother Hospital in Margate extra capacity will be used in the separate Trust-owned Spencer Wing. The investment in better facilities and equipment will help patients be seen more quickly for both planned and emergency care in east Kent hospitals and gives the Trust an opportunity to increase theatre capacity for other specialties such as General Surgery and Gynaecology to help reduce the number of people waiting for an operation, and speed up cancer treatment.